Set in the 23rd century, Luc Besson’s The Fifth Element takes us to a world vastly different from that which we know today. For ex-Marine Korben Dallas (Bruce Willis), life has become tediously repetitive: he drives a flying cab for a living, and eats take away from the same Chinese restaurant, which delivers directly to his window, every day. 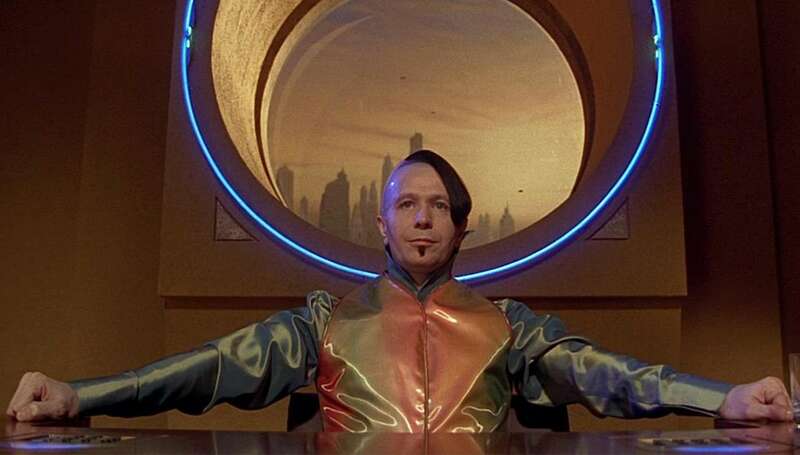 But little does Korben know, a great extra-terrestrial Evil has teamed up with Zorg (Gary Oldman), and threatens to destroy the Earth, an event which can only be prevented by combining the four Earthly elements with an alien “Fifth” element. 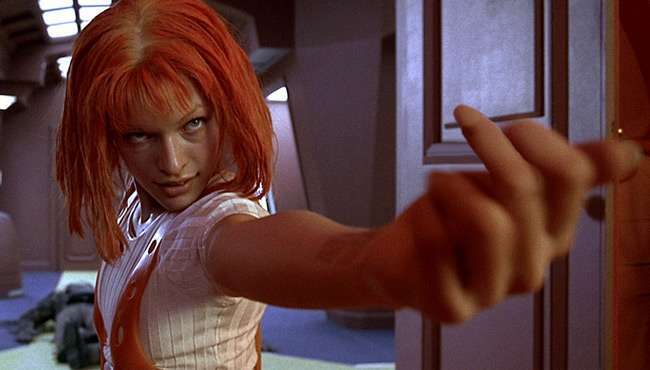 Soon, Korben finds himself a pivotal figure in saving the Earth when a beautiful alien, Leeloo (Milla Jovovich), falls through the roof of his cab, and turns out to be the elusive fifth element. In the ultimate battle of good versus evil, only Korben and Leeloo control the key to humanity’s survival. And the clock is ticking.. 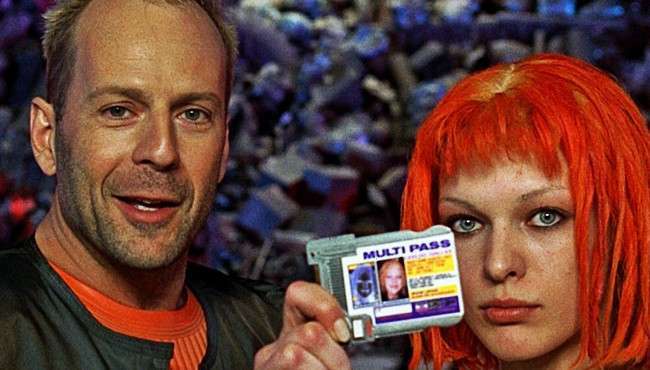 Follow The Fifth Element and stay up to date with screenings and news.